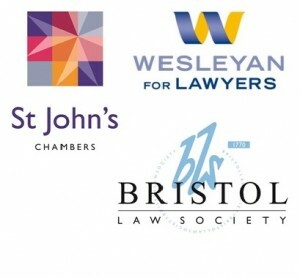 The Bristol JLD Committee would like to acknowledge the following businesses for their support and sponsorship of our Social and Careers Events. We thank them for their continued commitment and appreciate their generous contributions. The Bristol JLD is a not for profit organisation and receives no funding so we rely heavily on your sponsorship and donations to continue to provide our members with a yearly calender of high calibre events. 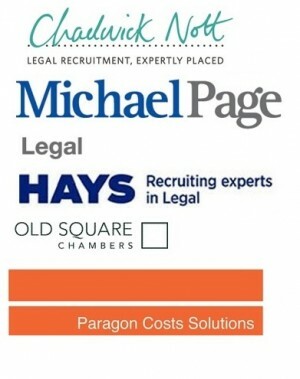 If you sponsor an event your business details will appear on this website, our social media groups and will be sent to our mailing list of over 1,200 subscribers in our local legal community. If you would like to sponsor an event in 2015 please get in touch by emailing info@bristoljld.co.uk – we can’t run these events without the kind support all those who provide sponsorship – and it’s time for your business to be part of our great list of supporters! If you can’t sponsor an event you can still help by donating a raffle prize for our Annual Ball or Pub Quizzes.